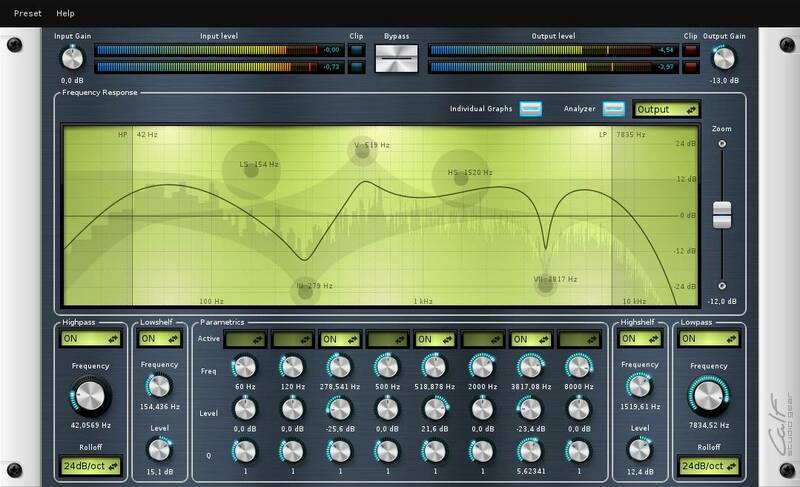 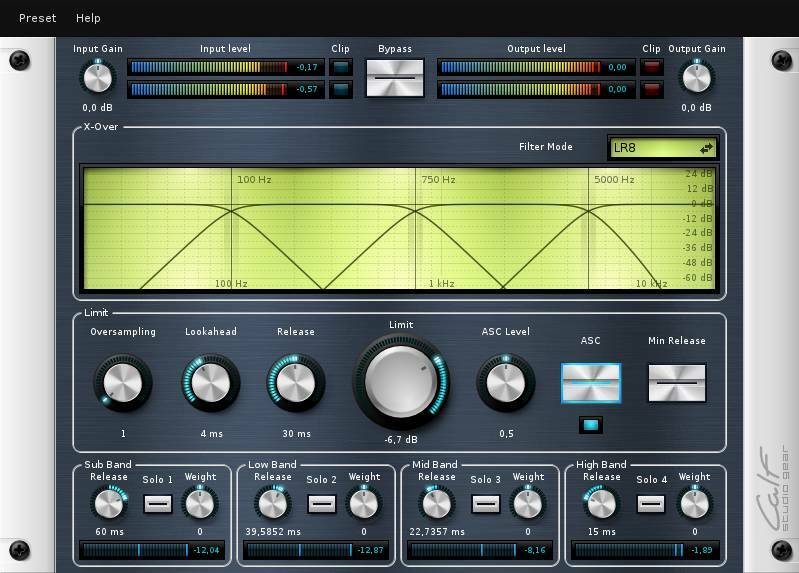 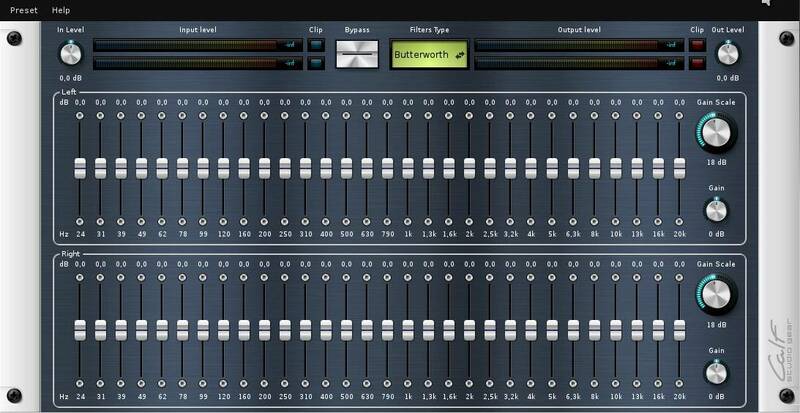 Calf Studio Gear is a collection of audio plug-ins for the LV2 standard in Linux operating systems. 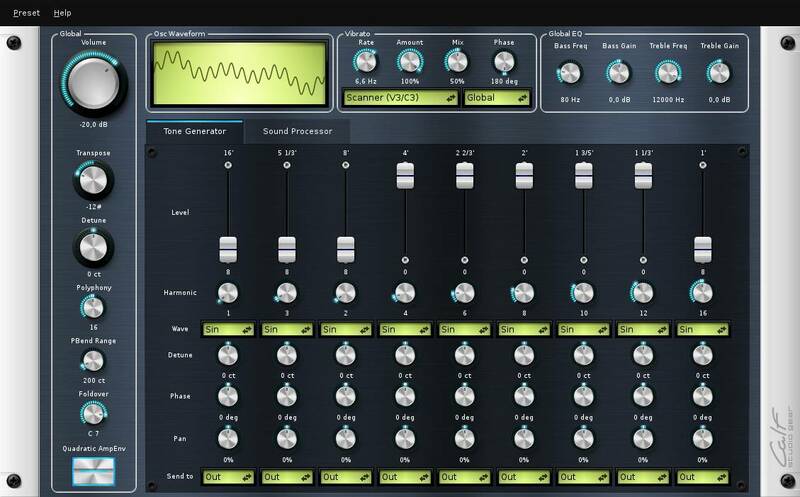 Focused on high-quality sound processing and a highly usable interface Calf Studio Gear is designed to provide a professional production environment for open source operating systems. 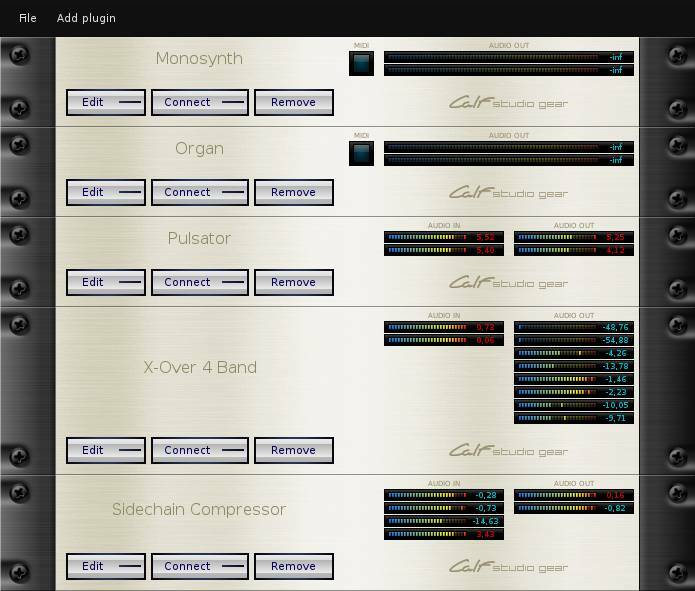 Calf Studio Gear was invented by Krzysztof Foltman who is responsible for the framework, all sound processors and most of the audio effects like Reverb, Chorus, Flanger, Delay aso. 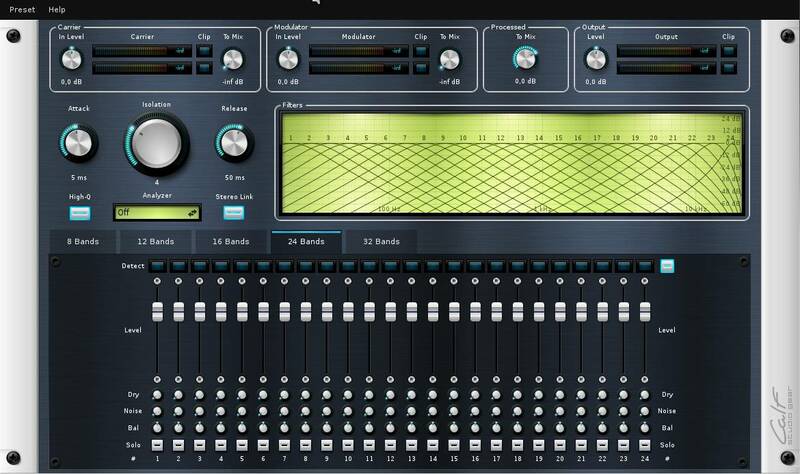 I joined the project in 2009 and re-invented the user interface and developed most of the audio processors like the collections of Equalizers and Dynamics and most of the audio tools. 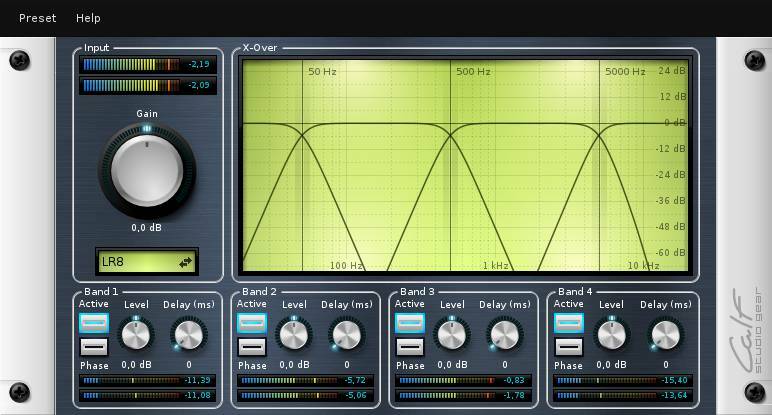 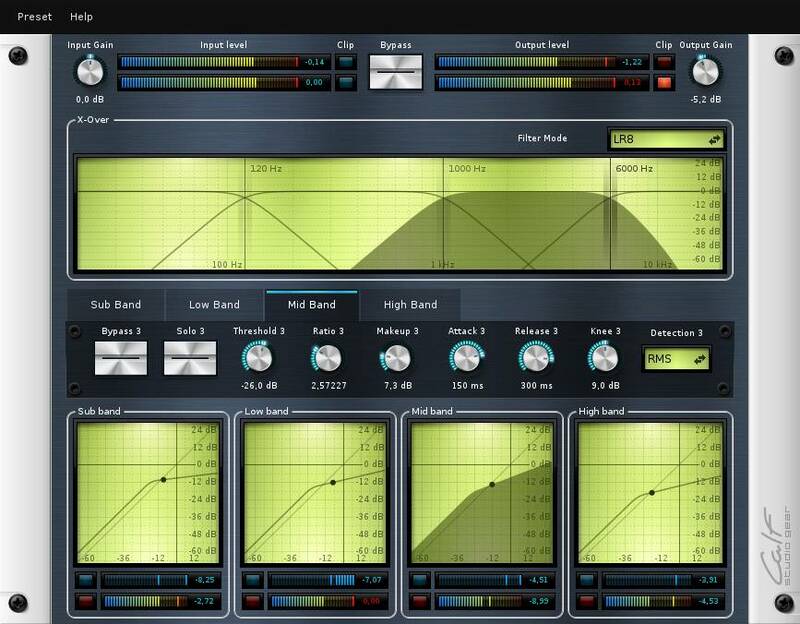 The image gallery shows some of the available plug-ins, the video below is a short presentation of the Analyzer in action.